The Research House is the leading provider of outstanding data collection and research services for your studies across the UK. The Research House is certified in ISO 9001 Quality Management Standard and ISO 20252 Market Research Business & Quality Standard as part of our commitment to delivering the highest quality research services. Our proven standards of discipline and transparency in our management and data collection processes are the highest in the industry. For our clients this means a high level of confidence that you can rely on our quality from proposal, sampling and project management through to data delivery and feedback. We recruit for and diligently manage any kind of market research study, including focus groups, IDIs, ethnographies, telephone interviews, a range of online qualitative methods and quantitative studies. Our recruitment markets include, healthcare, consumer, IT and business-to-business. 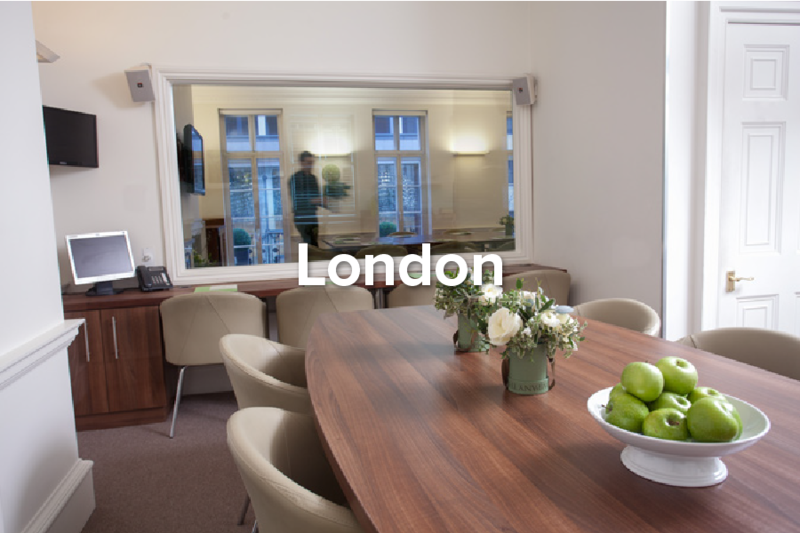 The Research House places your studies in our two unique Central London and suburban London facilities and in our partner research facilities across the UK. The Research House opened in 1983 as the UK’s first viewing facility. Since then, has continued push boundaries and set the benchmark for quality, technology and service in this country. In 1995, The Research House became a joint founder of the VFA to raise facility standards and in 2005 we opened our Wimbledon facility. In 2006, we caught the eye of Schlesinger Group and The Research House soon became a Schlesinger company. Naturally, we added a team expert at connecting people and executing projects thoughtfully and fast became a leading UK provider of recruitment and project management. This has been a happy acquisition: We have fun and talented international colleagues. Importantly, we have preserved our local identity while our clients also benefit from the collaboration, resources, partnerships and early access to innovative technologies that come with this leading-edge group. In 2016, we received the MRS Operations Award for Best Viewing Facility.